Today’s post is something super exciting and will interest everyone! 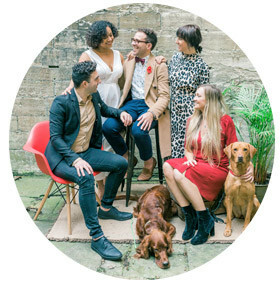 If you’re looking at going to a wedding show/exhibition this year, then it should be the Wedding Sanctuary; a wedding show like no other as it’s created by top wedding planners from around the country! The show is designed by the UKAWP a renewed body of wedding planners from around the country offering a marvellous friendly service in helping wedding planners around the whole world, in getting established in being a wedding planner with courses, training sessions, study tours, one on one advice, plus a lot more. As you all know I’m part of this amazing group of professionals and it’s definitely the best thing I have done with Matthew Oliver as everyone I have met have not only been welcoming, they are honest, kind, supportive, and beautiful individuals. So why should you go to the Wedding Sanctuary? 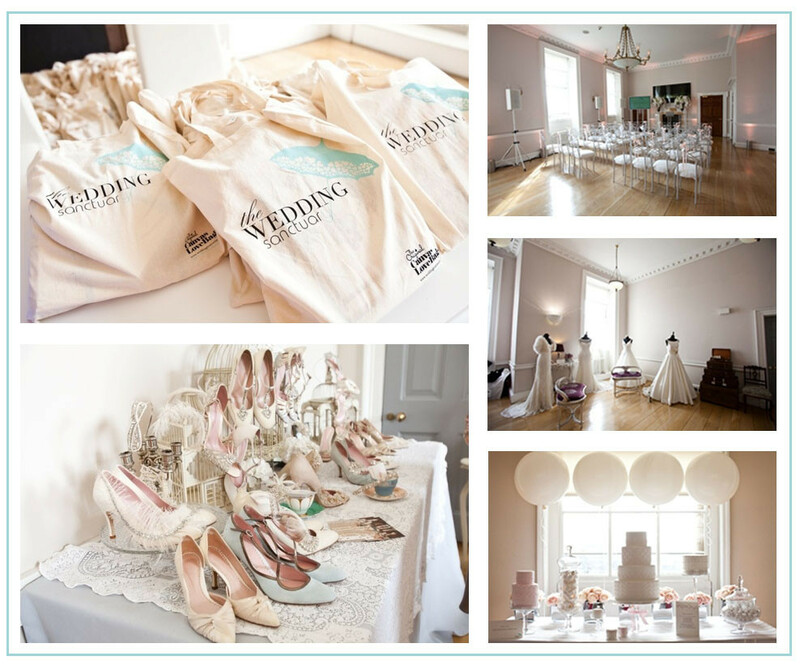 Well it’s easy, not only are you met with top wedding planners who can kick start your wedding planning and help give you knowledgeable advice, it’s at the top London venue RSA House. 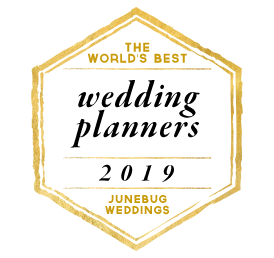 Furthermore there are a selection of brilliant suppliers like, Mary Jane Vaughan, You & Your Wedding, The Cocktail Service, Staggered, Two Birds and many, many more. You will also be able to join the presentations and demonstrations from the Planners and suppliers. That is not the last of it, but I’m sure you can see why you should go? Watch my special 5 Reasons Vlog to help persuade you more. Also here are some images from last year’s Wedding Sanctuary. Beautiful! I’m sure I have persuaded you now? Please click here to order your tickets, which are at fantastic prices. If you have any questions please email the amazing Sandy at UKAWP – sandy@ukawp.com or call her on 01442 828 061. You will not be disappointed as it’s going to be one spectacular event!